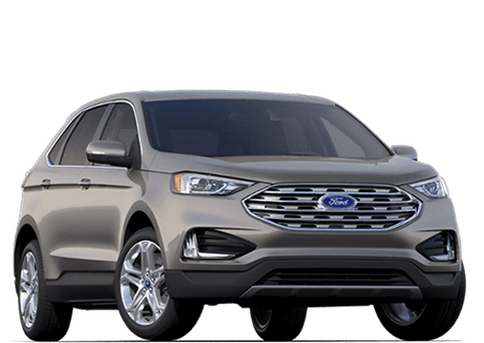 Located in Ocala, Ford of Ocala serves a wide range of customers. 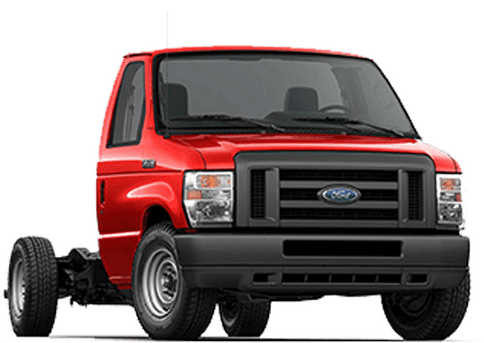 As a part of Deardoff Group, we’ve been family owned and locally operated for over twenty years, and with our recent renovations and giant remodeling, we’re gearing up to provide even better service and more options than ever. 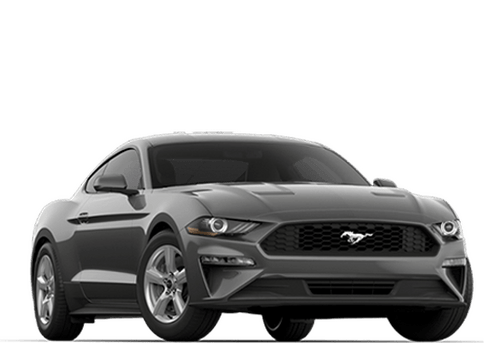 Since we’re located in what is considered the equestrian capital of FL, we know the importance of “horsepower”. 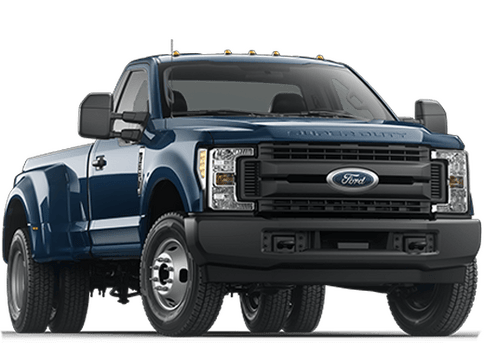 That’s why we offer a wide selection of the Ford F-150 trucks and other powerful Ford Super Duty trucks. 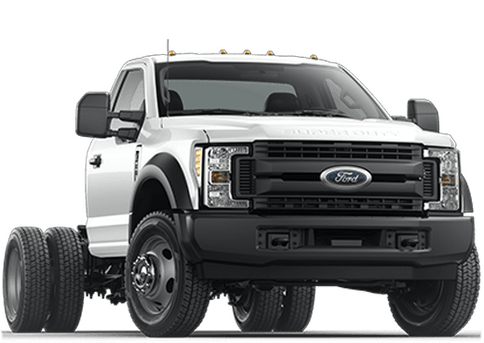 Whatever job you need to get done, we’ve got a truck for it. 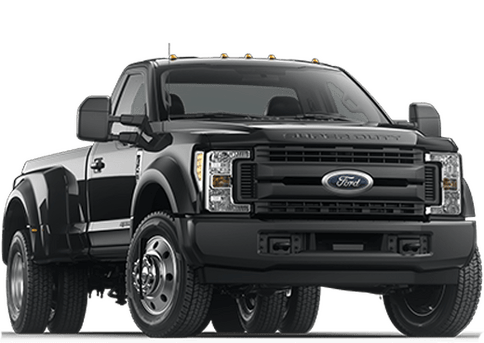 Looking for something a little smaller? 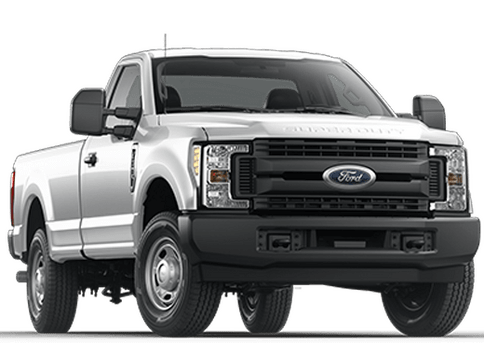 We’ve got options there, too. 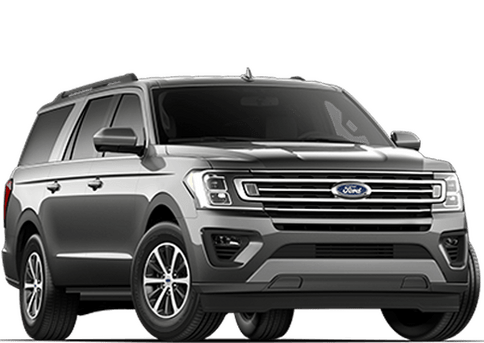 Our inventory consists of a wide variety Ford vehicles, so you’ll have plenty of options to choose from. 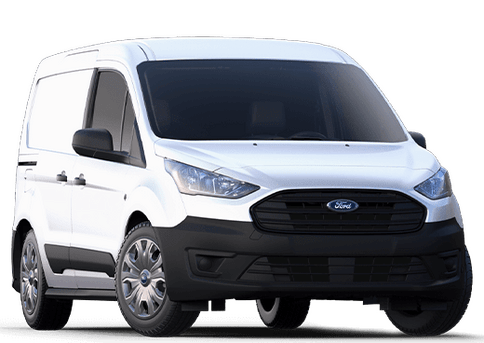 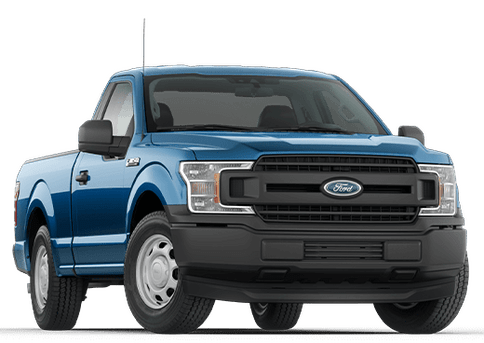 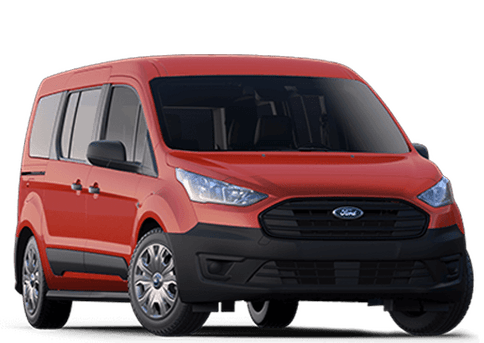 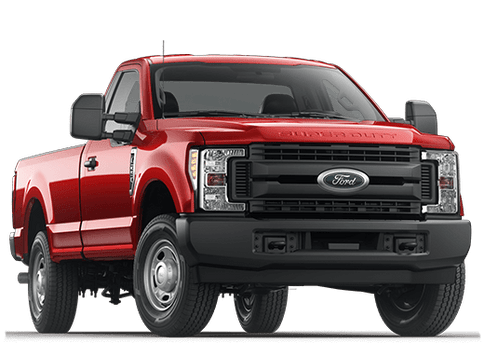 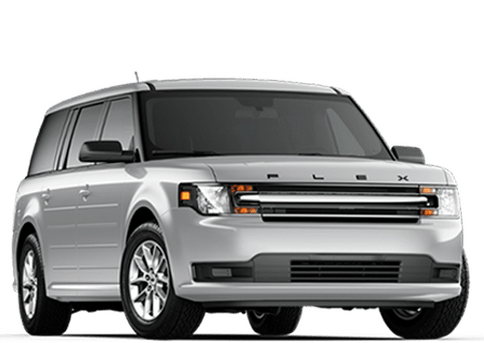 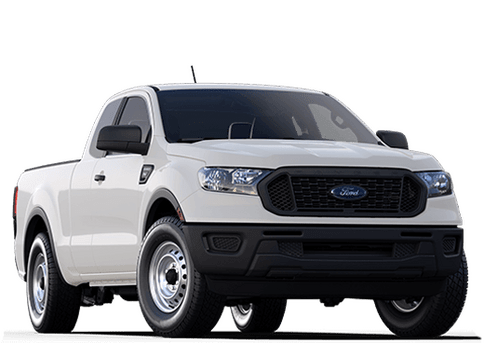 Whether you want a fuel-efficient commuter car, a heavy-duty work truck or a versatile family vehicle, we’ve got them all here at Ford of Ocala. 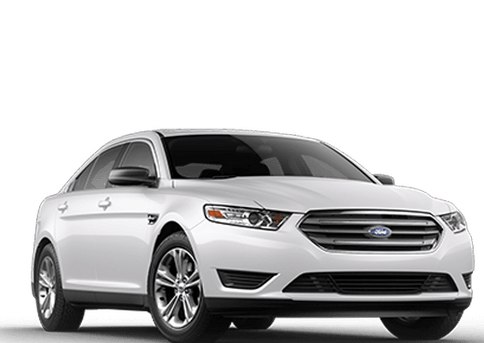 Visitors of Ford of Ocala commend us on our excellent service time and time again. 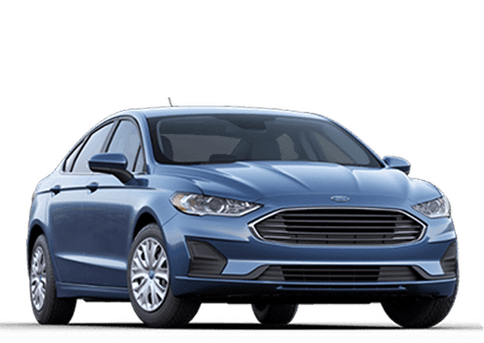 Whether you’re here to buy or are in need of a service, we’re committed to providing you with a dealership experience that’s second to none. 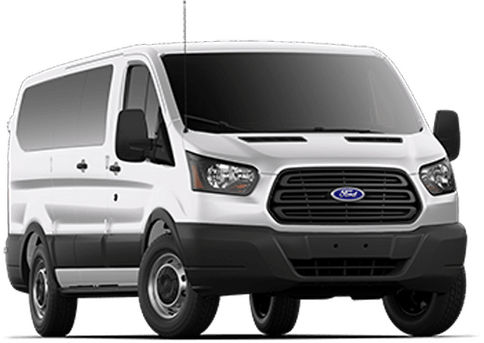 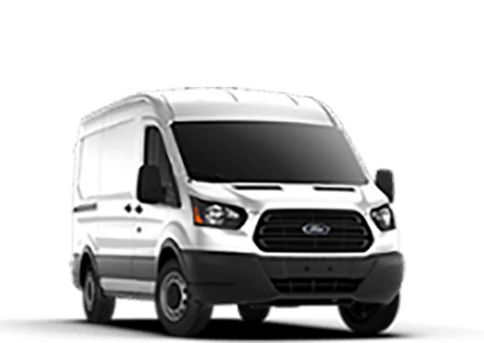 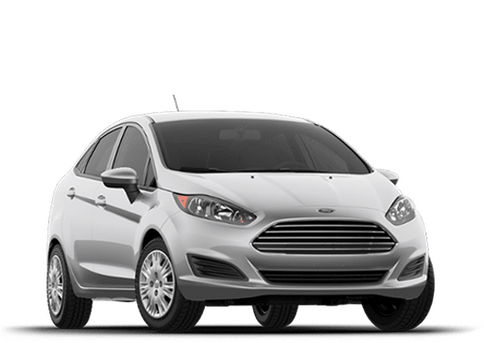 All of our sales associates are Ford factory certified product specialists who can answer any and all questions you may have about our vehicles. 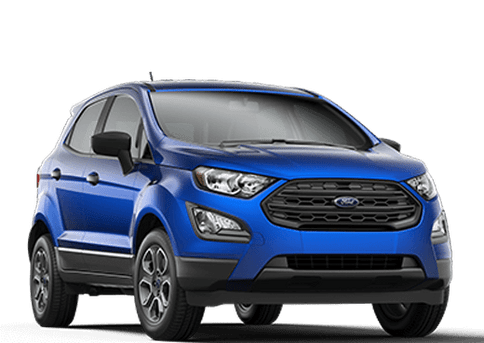 We also guarantee the lowest price possible on our new Ford models. 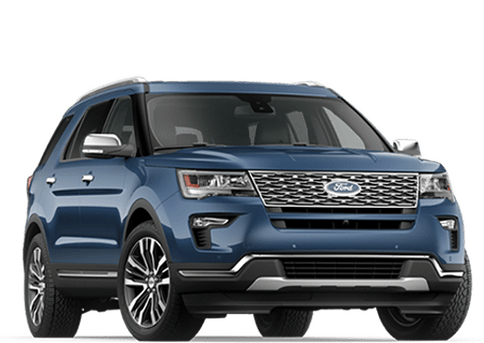 You’ll even find that we have a complete line of Ford and Lincoln factory certified pre-owned vehicles. 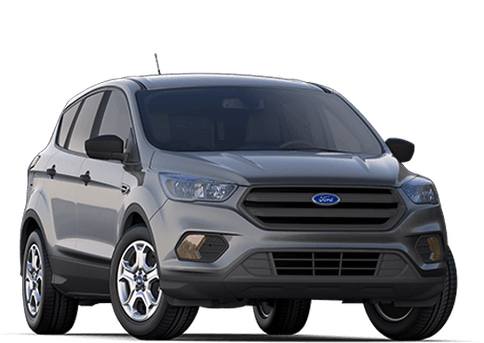 If you’re looking for the most hassle-free car buying experience in the state of Florida, we’re the way to go!